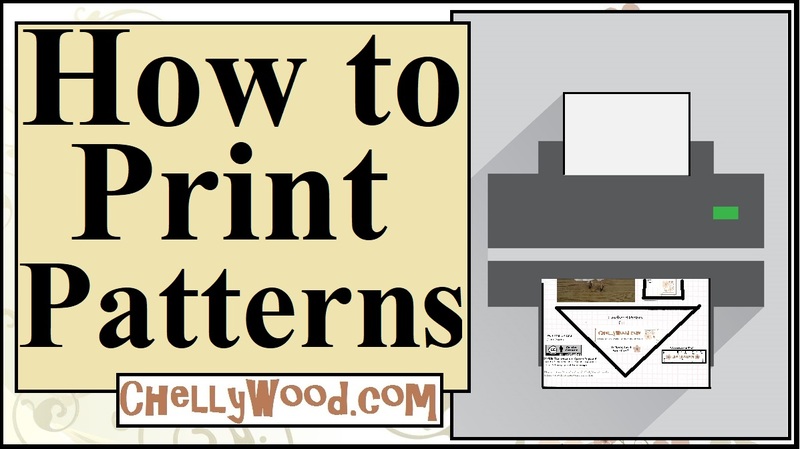 If you’ve been following my blog throughout the month of December, you’ve seen these patterns and tutorials before, but when I’m done posting all the bits and pieces of an outfit, I like to post everything in one easy-to-find post. This is that post! 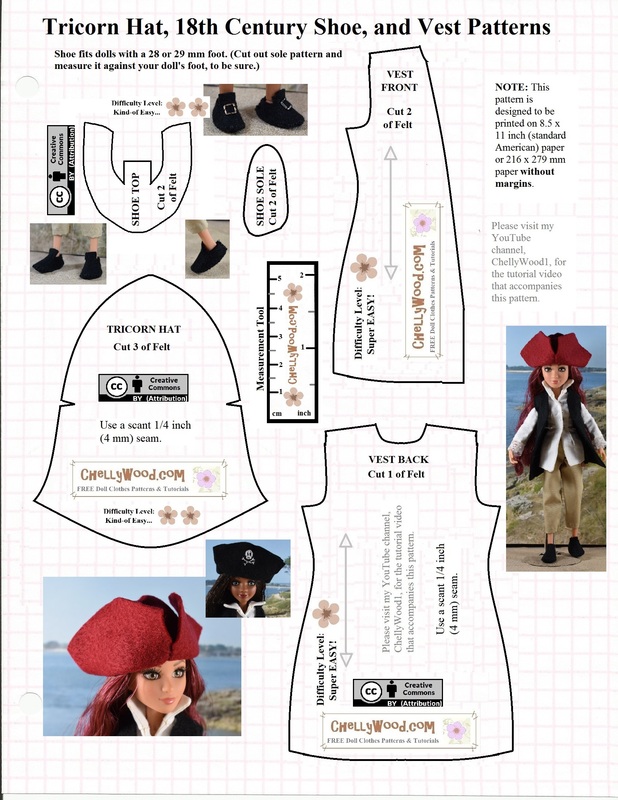 As you can see, these patterns will fit the 11.5-inch Disney Princess® dolls, but they also fit many other dolls too. Just look back at my “North Pole Christmas” stop motion video to get a good idea of all the different dolls these patterns will fit. 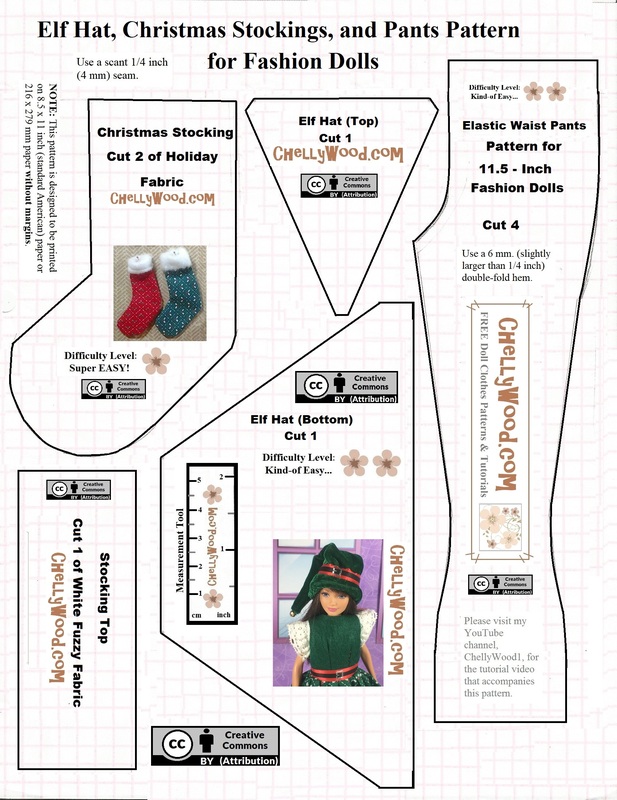 That’s all I have for Christmas patterns. Tomorrow I plan to post something special for the Kwanzaa holiday, so watch for that. 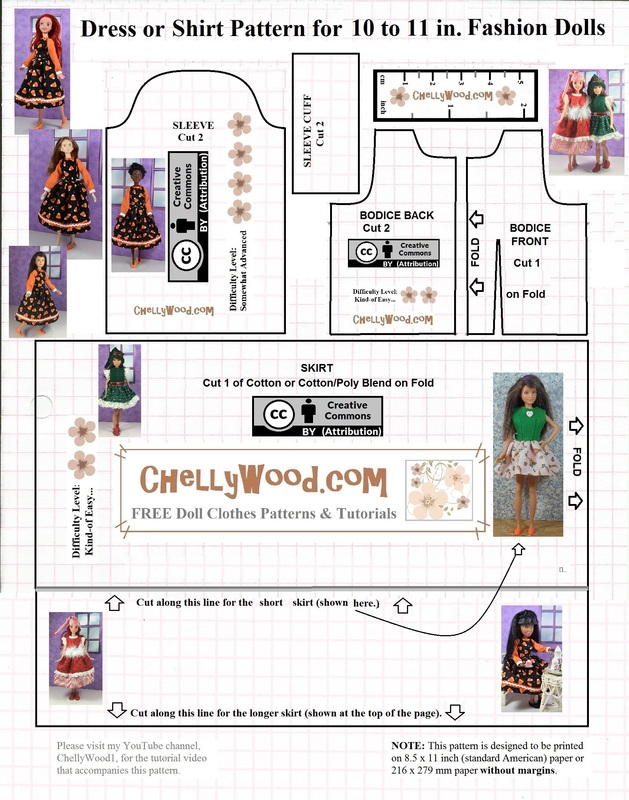 And after that, I’ve got a new pattern and tutorial for Tonner dolls, to bring in the new year!